We are reckoned as one of the premier organizations engaged in manufacturing and supplying industrial products. Our products are highly acclaimed owing to their attributes like durability, reliability and optimal performance. 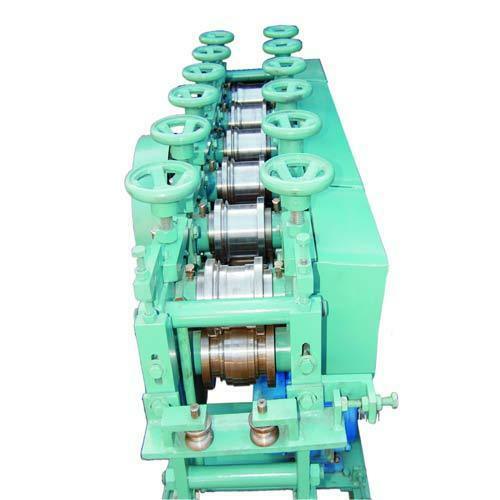 Made available to clients at the best rate possible, the offered Rack Storage Roll Forming Machine is highly appreciated and asked for in the market. 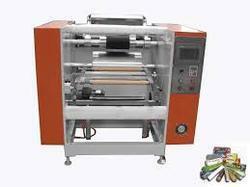 Manufacturing of this product is done as per the set industry norms and guidelines. Owing to this, its standard of quality never deteriorates. Further, its commendable performance and longer functional life is owing to its precise engineering. Manufactured in compliance with the set industry norms and guidelines, the offered Roll Forming Machines are amongst the finest that are available. Owing to the high grade raw materials and modern technology used in their making, the offered products have a commendable functionality, superior service life and a high resistance to corrosion. 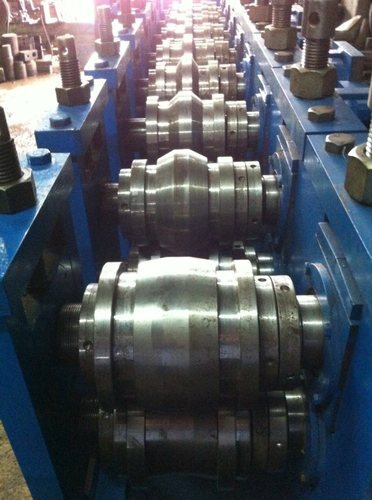 We are engaged in manufacturing, exporting, supplying, wholesaling, and trading of premium quality Channel Roll Forming Machines. Offered channels are manufactured under the supervision of our expert team, using quality tested metals and high grade machinery. Known for their fine finish, corrosion resistance, and long-lasting service life, these channels are used in panel, transmission towers, conveyors, and ship manufacturing. 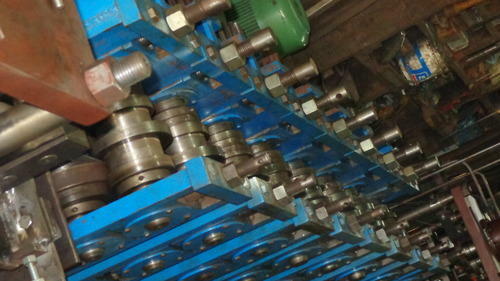 For reasons of quality standardization, the offered C Channel Roll Forming Machines are manufactured in accordance with the industry set norms, utilizing the finest raw materials available to us. The products’ precise engineering and compact design, make them amongst the primary preferences in the market. Further, the products are marked at the best rate possible. With their precisely engineered design and compact structure, the offered Door Channel Forming Machines are considered to be amongst the finest that are available. Manufactured as per the set industry norms and guidelines, quality of these products never deteriorates. Further, their sturdy construction, commendable functionality and high resistance to corrosion, is owing to the finest raw materials and modern machines used in their making. Being one of the leading manufacturers and suppliers of this quality range of DIN Rail Channel Machines, we work hard to maintain its quality. 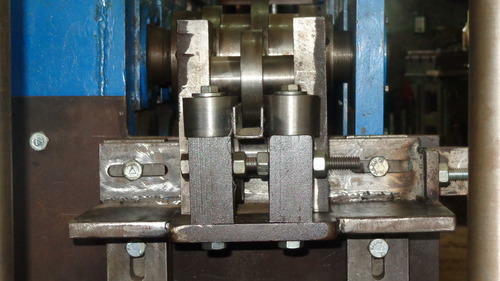 Thus, we engage in using the finest raw materials and modern machines in their manufacture. Owing to this, the offered range provides superior fun ctionality, commendable resistance to corrosion and longer service life. 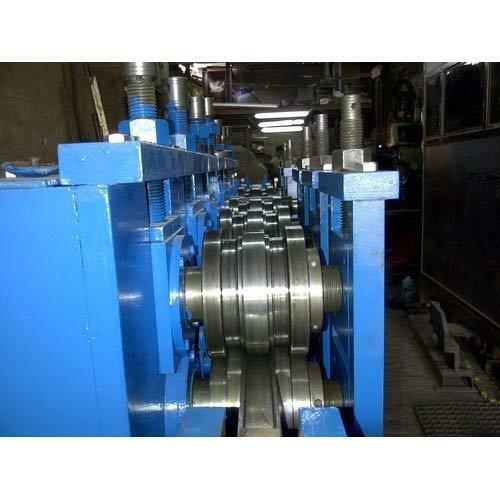 Further, these products are used for various heavy duty purposes in a number of industries. 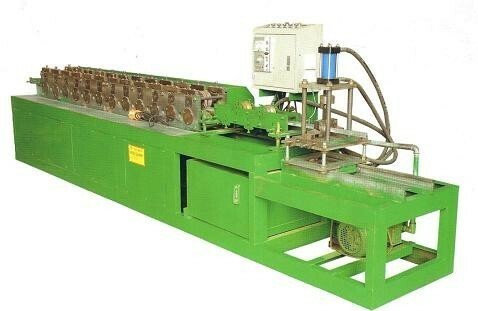 Looking for “Roll Forming Machines”?